Boys' birthdays are fun events. 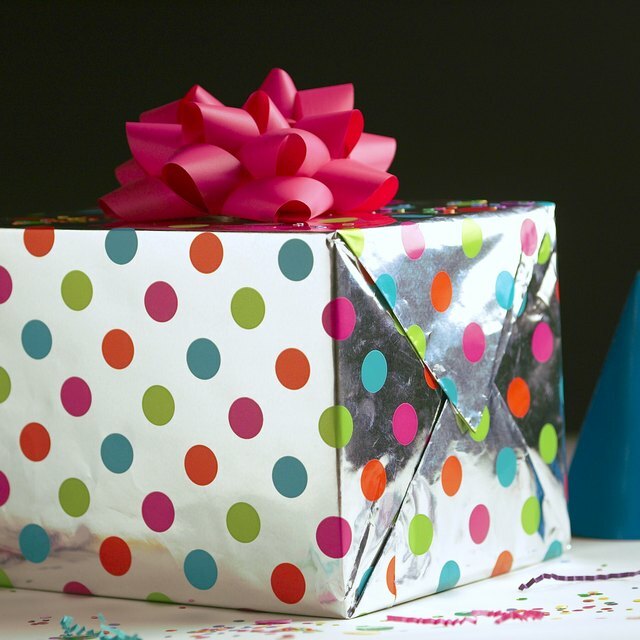 Buying a birthday gift for a new teenager isn't as difficult at it may sounds. But every boy is different, so try not to get him something too specific. If your gift applies to a broad range, you'll find a perfect gift for a typical 13-year-old boy. The key is to avoid buying any clothes for a teenage boy. The clothes might not even fit him, but more importantly, he probably won't appreciate whatever style you picked out at his age. Most boys in junior high have a favorite sports team. For his 13th birthday, give him a couple of tickets or take him to the game yourself. If you go to the game on his birthday, you could even get the team staff to put a birthday greeting on the scoreboard. There are a lot of different gift cards to choose from for the birthday boy. Movie theaters, clothing stores, electronics stores, restaurants and iTunes are popular choices for boys. The amount of money appropriate to put on a gift card should usually be at least $20. If you'd to play it a little bit safer, buy general gift cards that can be used anywhere credit cards are accepted. These are just like temporary debit cards, lasting only until the funds on the card have been completely spent. Teenage boys also love cash. At their age, they likely haven't held a part-time job yet and can't make much on their own, so every dollar they can get is appreciated. At the very least, $13 (a dollar for each year) is acceptable, but a $20 bill makes for a more appropriate amount. 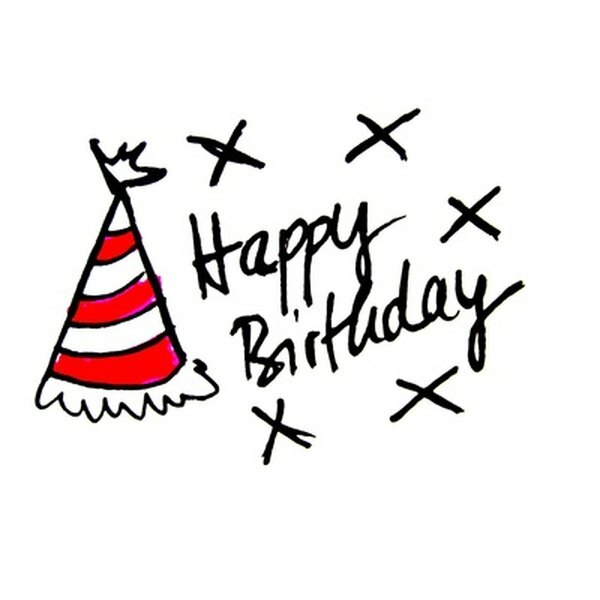 It is also common practice to include a birthday card along with the money. If you are set on buying a physical gift for the teenager, it is a risk. But one thing that usually makes a boy feel mature is a bottle of cologne. Don't expect him to be ignorant, though; many teenagers are well aware of a cheap fragrance. Armani, Calvin Klein and Ralph Lauren would impress nearly any teenage boy. And because 13 is a sort of landmark year, this gift will be very meaningful as an indication of maturation.